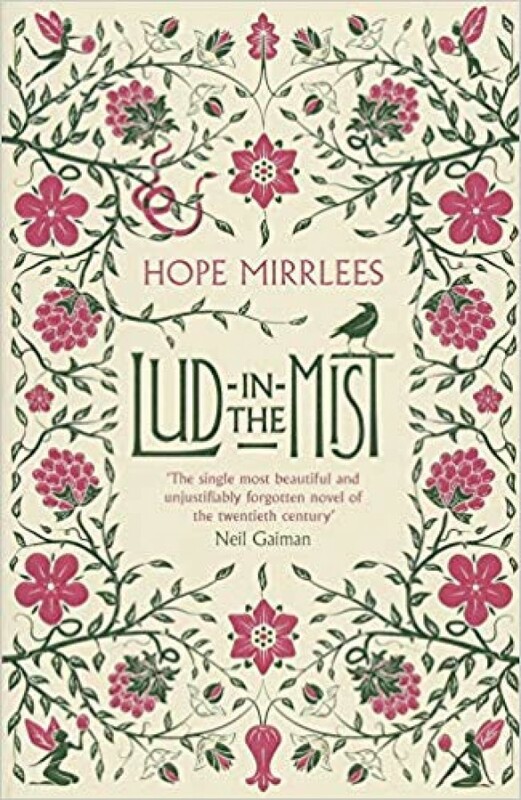 Lud-in-the-Mist is a prosperous country town situated where two rivers meet: the Dawl and the Dapple. The dapple springs from the land of Faerie, and is a great trial to Lud, which rejects anything ‘other’, preferring to believe omly in what is known, what is solid. Nathaniel Chanticleer, a dreamy, melancholy man, is delibarately ignoring a vital part of his own past; a secret he refuses even to acknowledge. But with the disappearance of his daughter, and a long-overdue desire to protect his son, her realises Lud is changing – and something must be done.